Home » Board/Card » Gameschooling : Chemistry Games! Chemistry can be a hard subject for lots of kids. Thankfully there’s a board game for that! 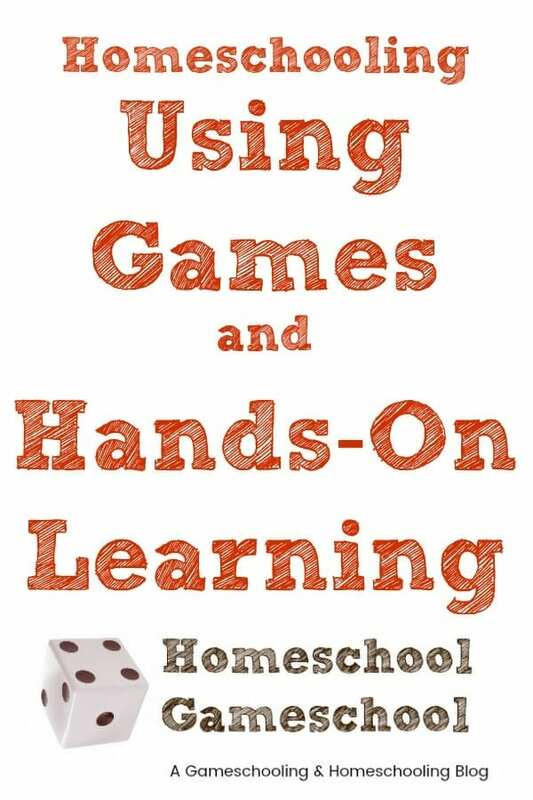 Hooray for gameschooling! I present to you an ever-growing list of chemistry games, both board and card, that cover everything from atoms to osmosis! Disclaimer: There are affiliate links in this post. You are never obligated to click through or make a purchase. Any purchase made through these links helps me keep this website running. Thank you!